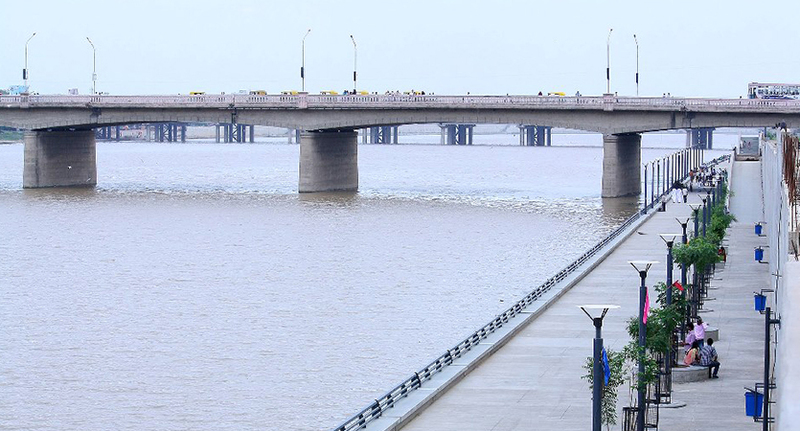 We have in the past successfully completed, and are also currently undertaking, various projects in relation to the development of the Sabarmati River Front at Ahmedabad, which have been awarded to us by the Sabarmati River Front Development Corporation Limited (operated under the Ahmedabad Municipal Corporation). The aforesaid projects have an aggregate contract value of ₹ 1,161.02 million, out of which ₹ 431.98 million in aggregate contract value was outstanding as of November 30, 2016. 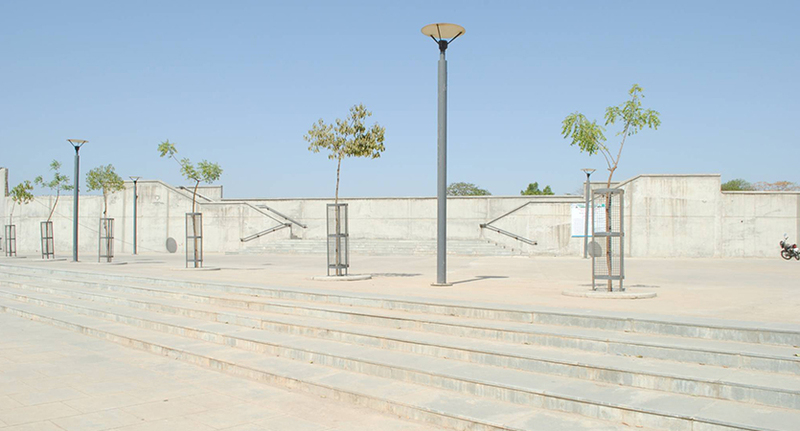 Civil, electrical and plumbing works for the construction of toilet blocks and lift shaft, having a contract value of ₹ 66.80 million, which was completed on December 15, 2014. 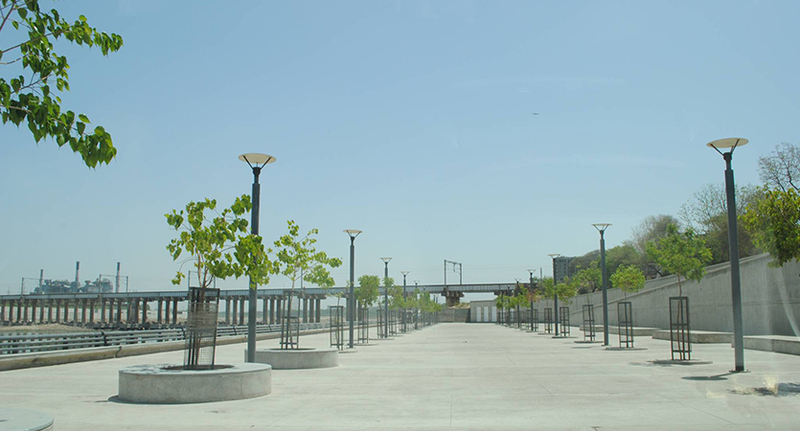 Construction of the office building (SRFDCL House) near Nehru Bridge (upstream) on the west bank of the Sabarmati river, having a contract value of ₹ 488.30 million, out of which ₹ 340.62 million in contract value was outstanding as of November 30, 2016. 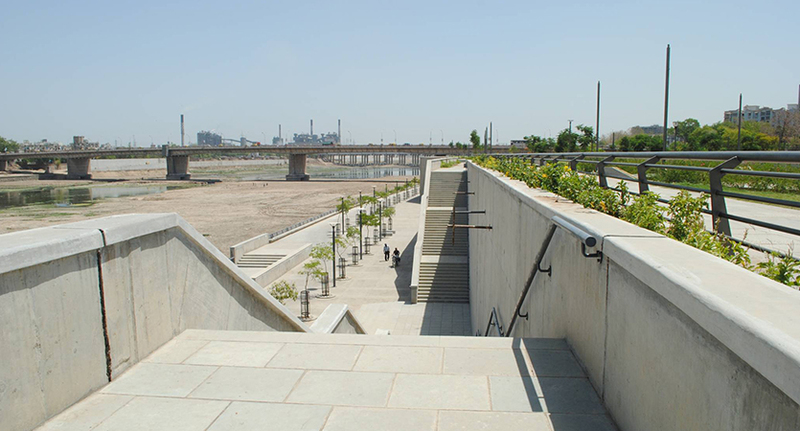 Additional work of development of residual spaces in relation to the civil, electrical, horticulture and signage works for the upper walkways on the east and west banks of the Sabarmati river, having a contract value of ₹ 82.70 million, out of which ₹ 82.70 million in contract value was outstanding as of November 30, 2016.